Sacramento optometrists voted "Best of the Best"! 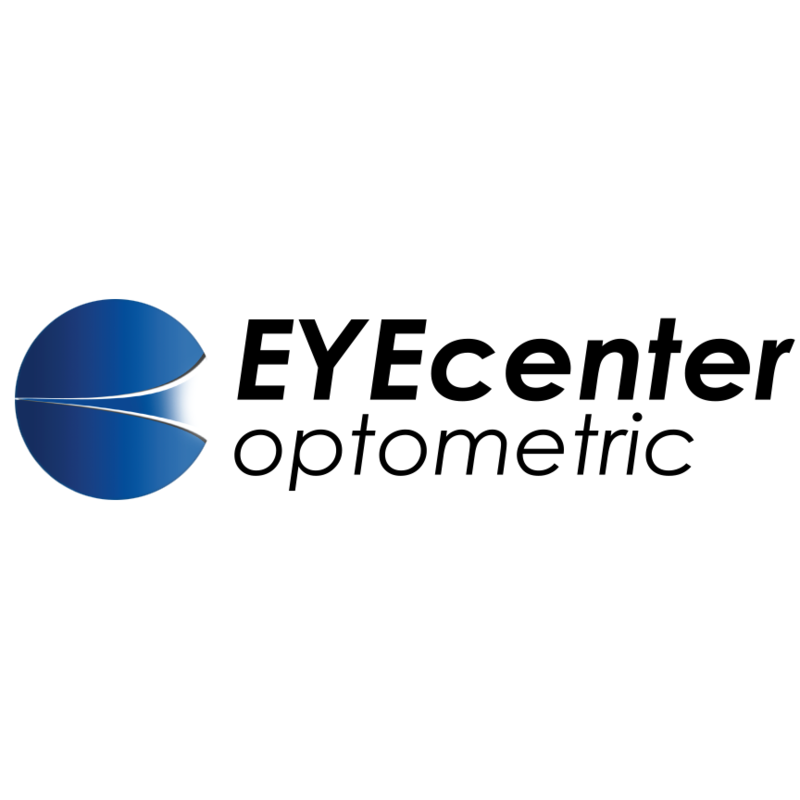 Visit our Midtown Sacramento eye doctors for comprehensive eye care and eye exams for your entire family. Our optometrists can help you with contact lenses fitting, ocular diseases management, dry eye care and eye emergencies. At our optical we offer a wide selection of designer frames, eyeglasses and sunglasses by leading fashion brands.